Showings start Saturday 2/23/19. 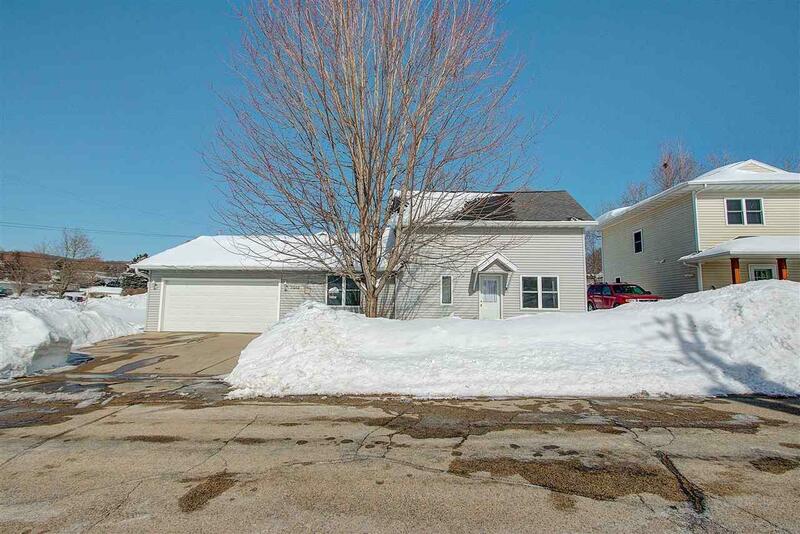 Cute & clean home in the heart of Blue Mounds! 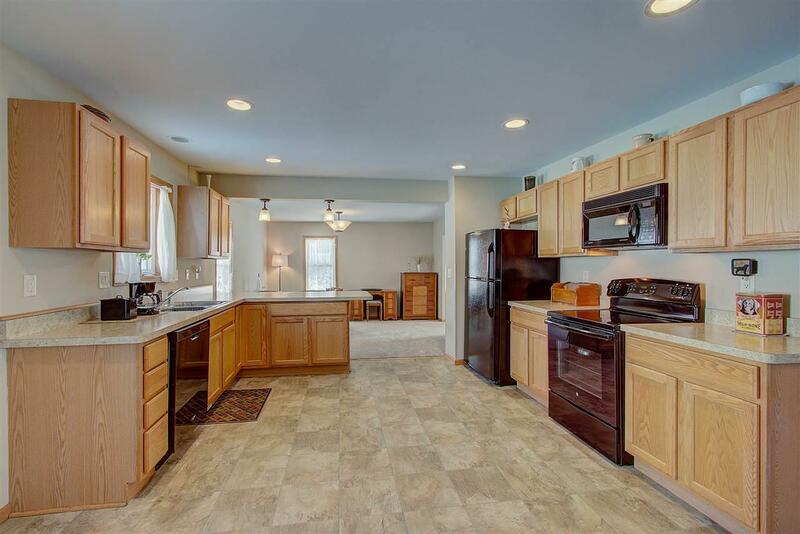 This move-in ready, 2-bed/1.5 bath home offers a huge kitchen with a ton of counter space & cabinets. 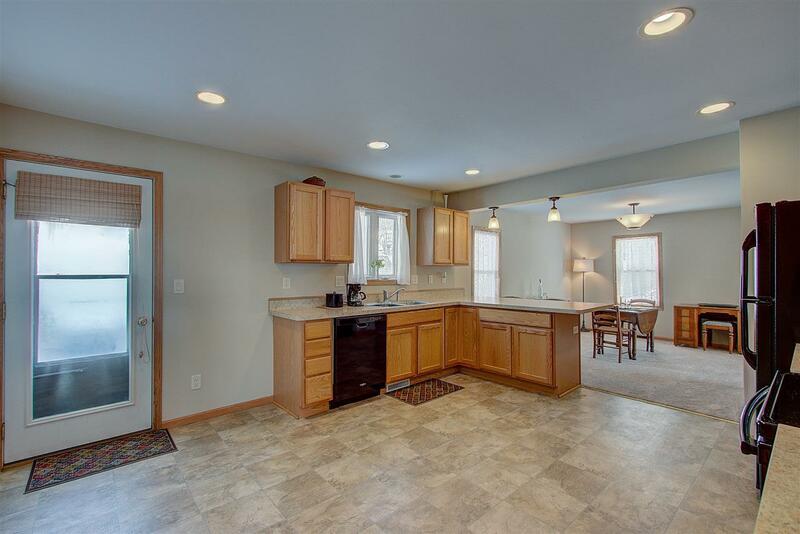 Spacious dining & living room with plenty of natural light. Many updates - New paint & carpet (2019) Appliances 2015 (dishwasher 2019), water softener 2015, fence 2015, over-sized gutters/downspouts & substantial regrading 2015, & many gardening/landscaping projects. Over-sized 2-car garage. Mudroom with laundry & large storage area in basement. 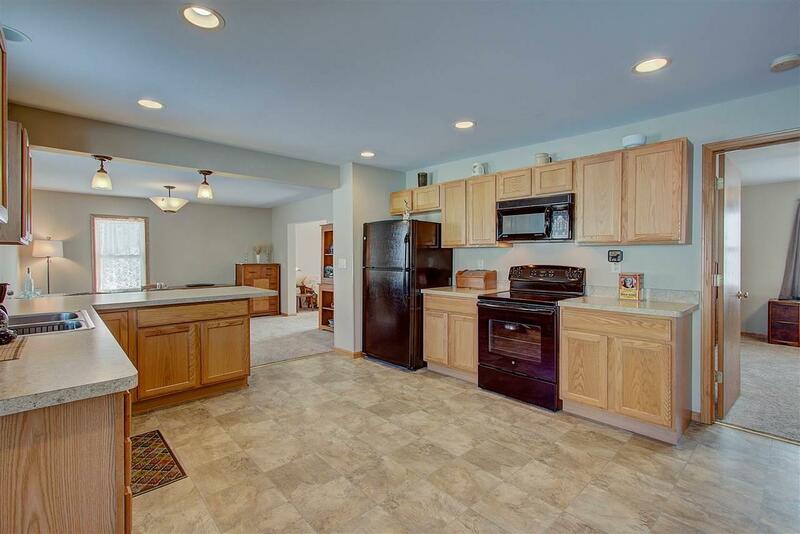 This home is close to Blue Mounds State Park, Cave of the Mounds, the Military bike trail.